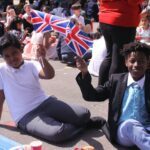 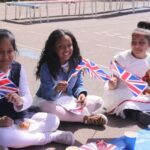 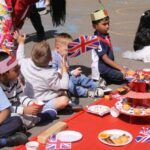 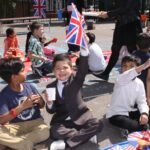 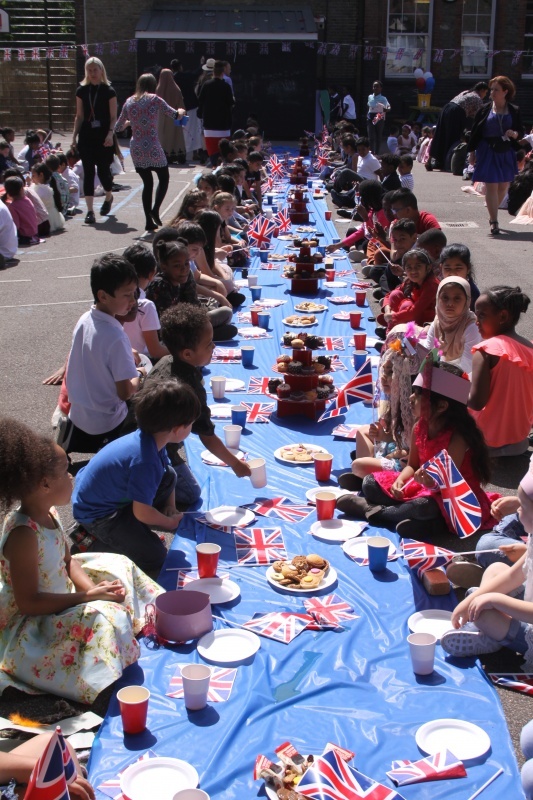 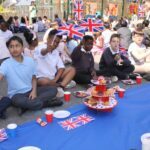 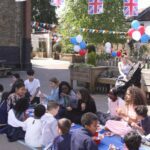 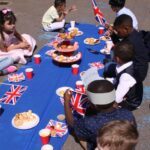 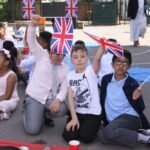 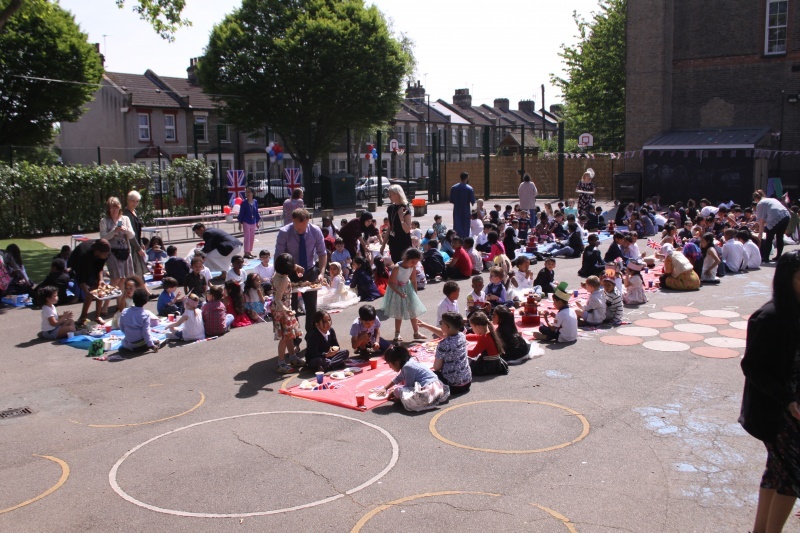 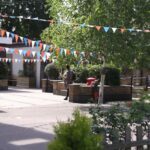 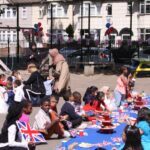 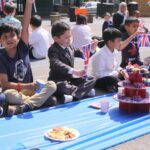 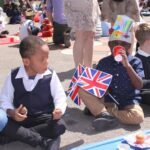 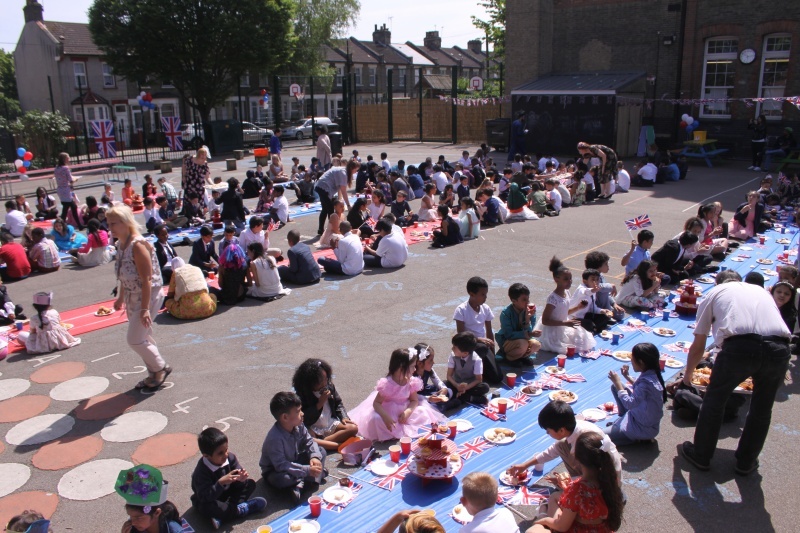 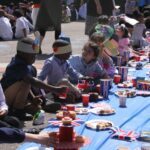 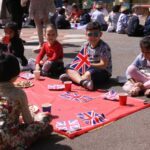 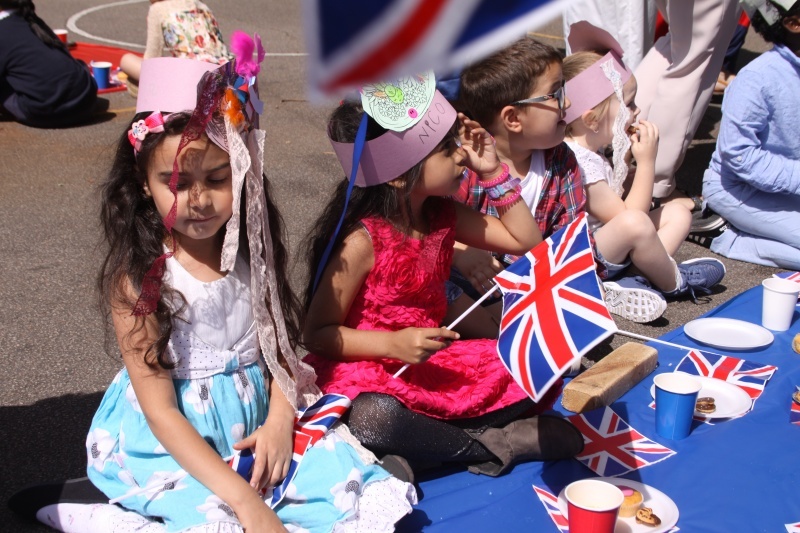 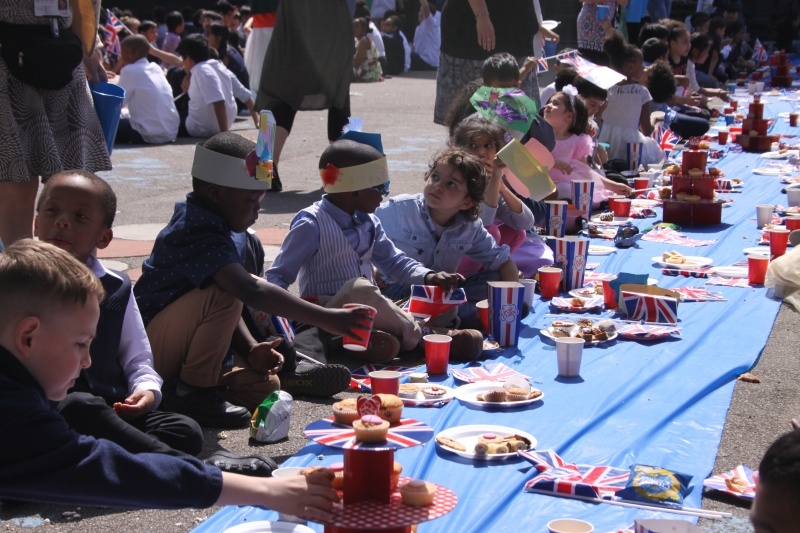 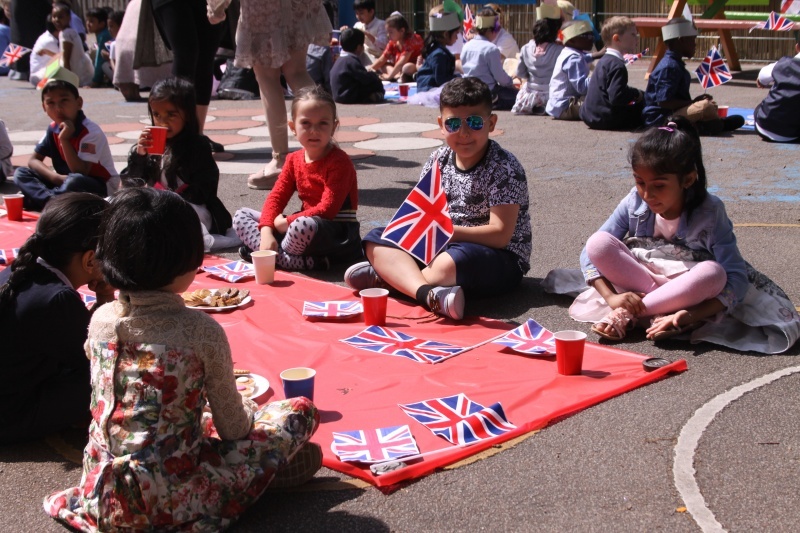 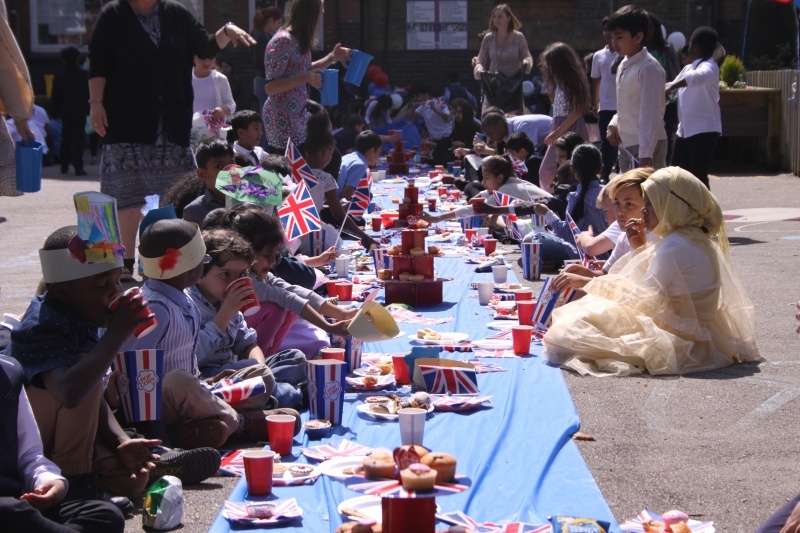 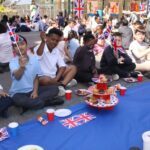 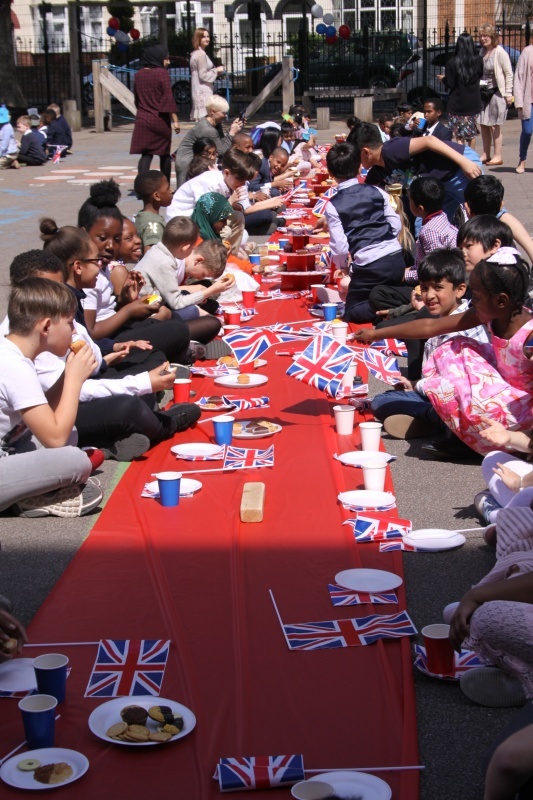 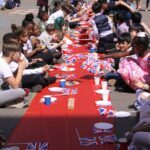 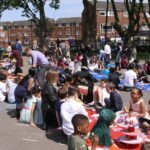 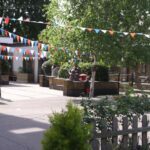 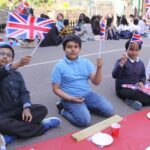 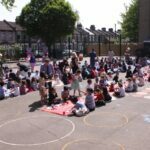 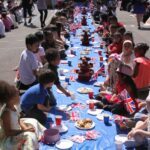 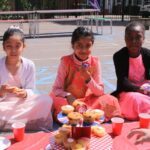 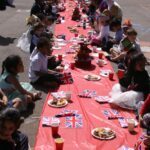 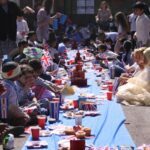 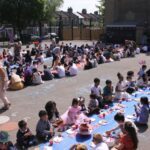 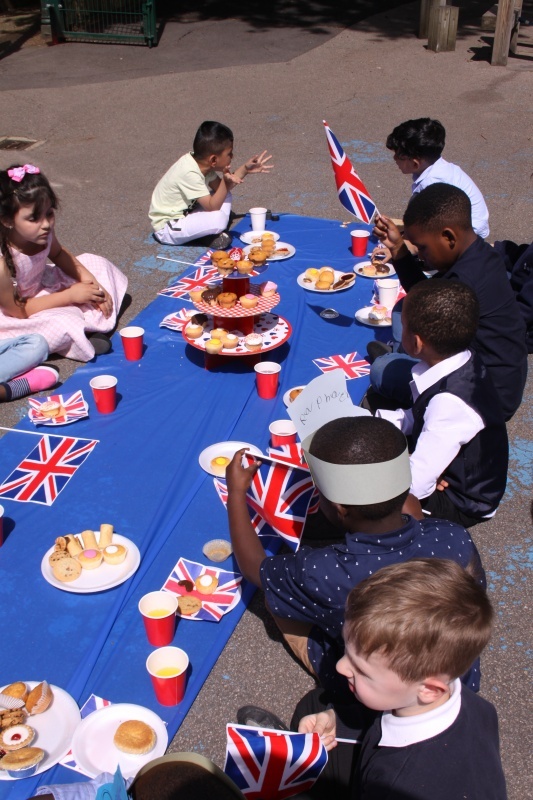 Manor Primary School joined in the celebrations of the Royal wedding with a special school lunch and a whole school afternoon tea party. 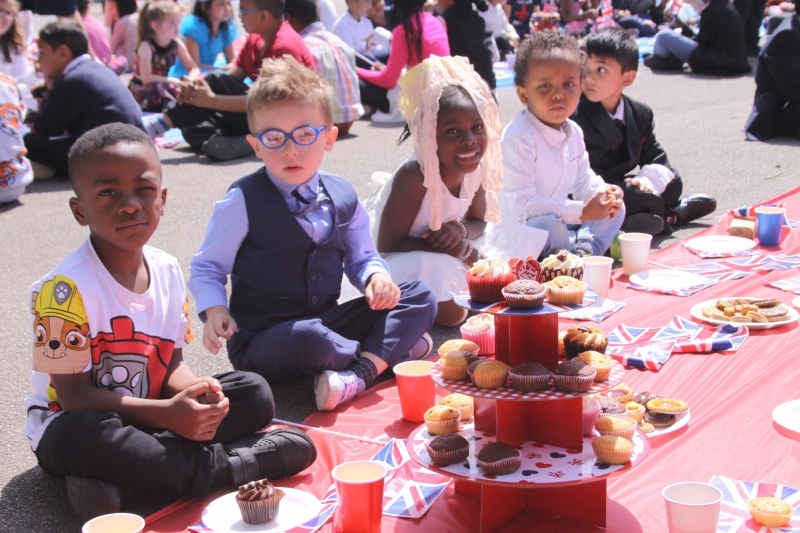 Many children dressed as if they were visiting Windsor Palace for the wedding party. 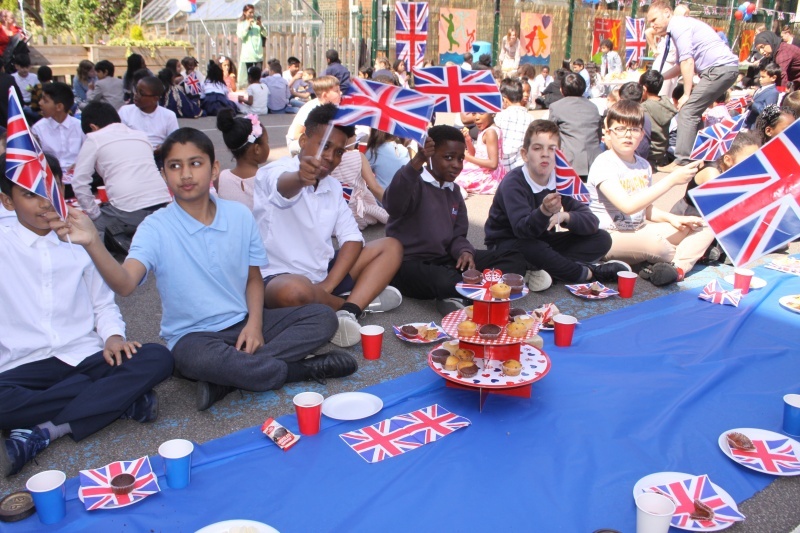 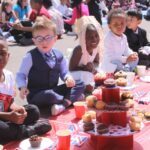 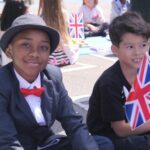 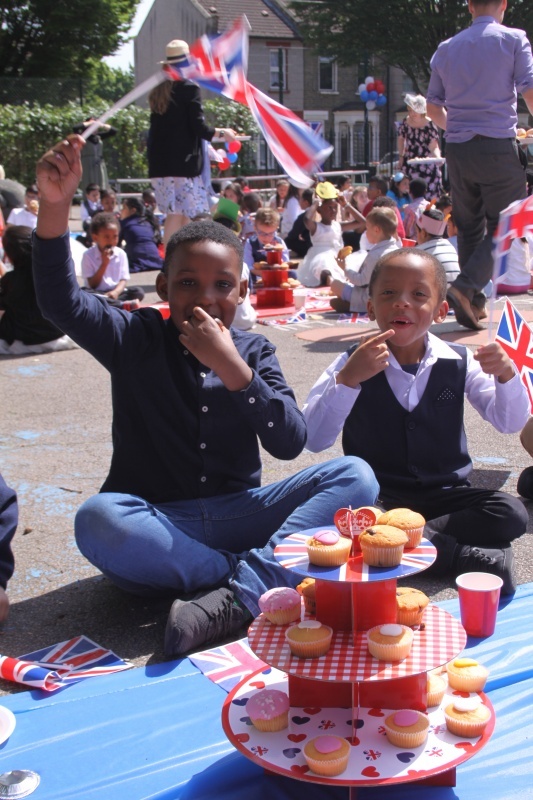 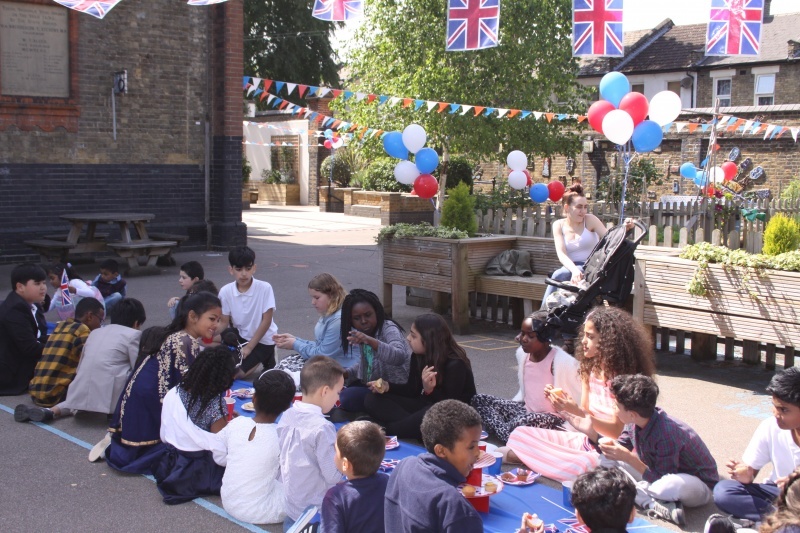 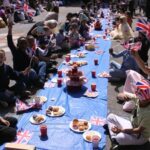 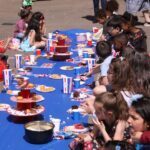 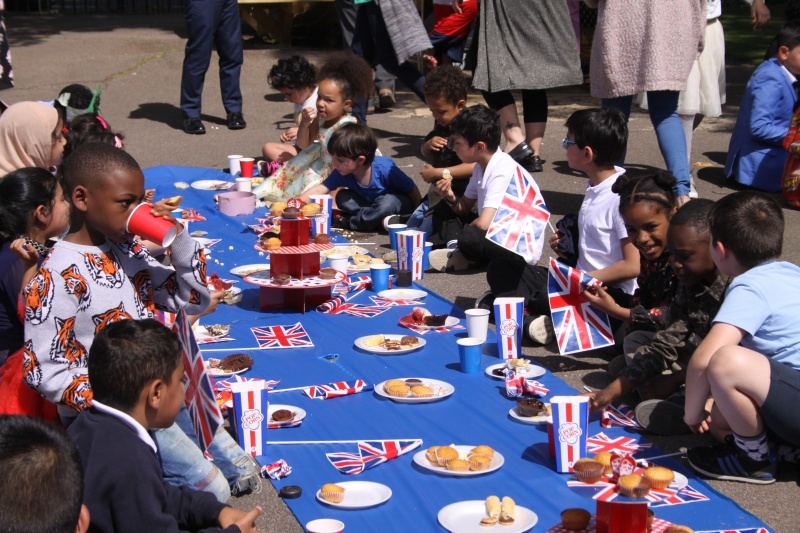 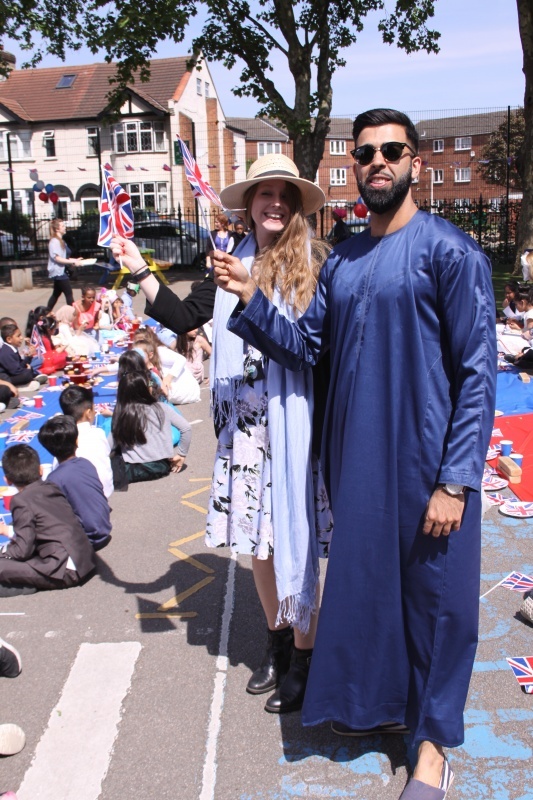 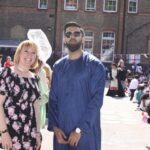 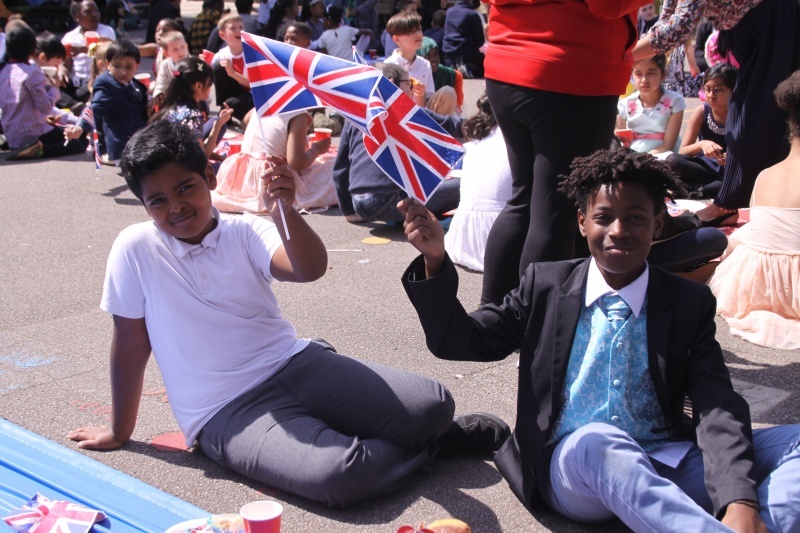 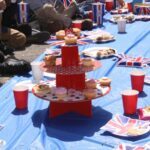 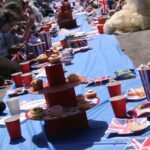 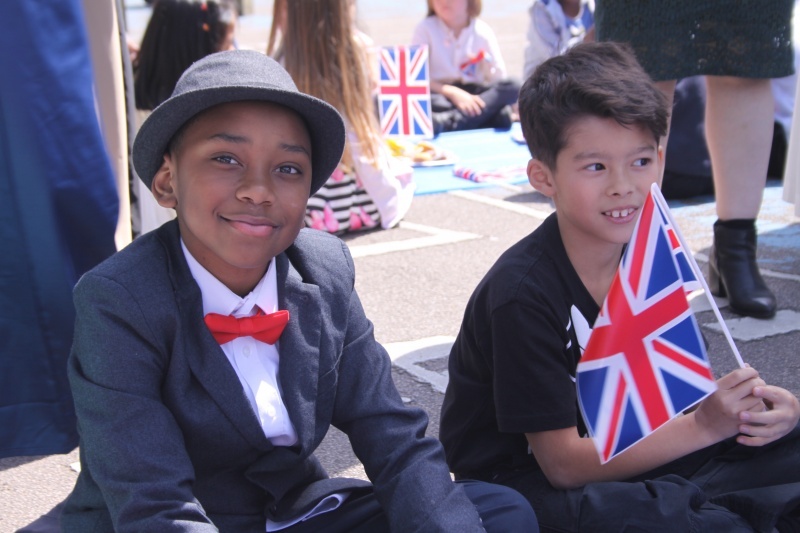 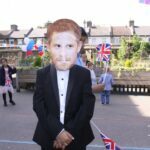 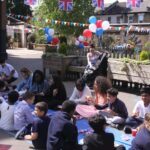 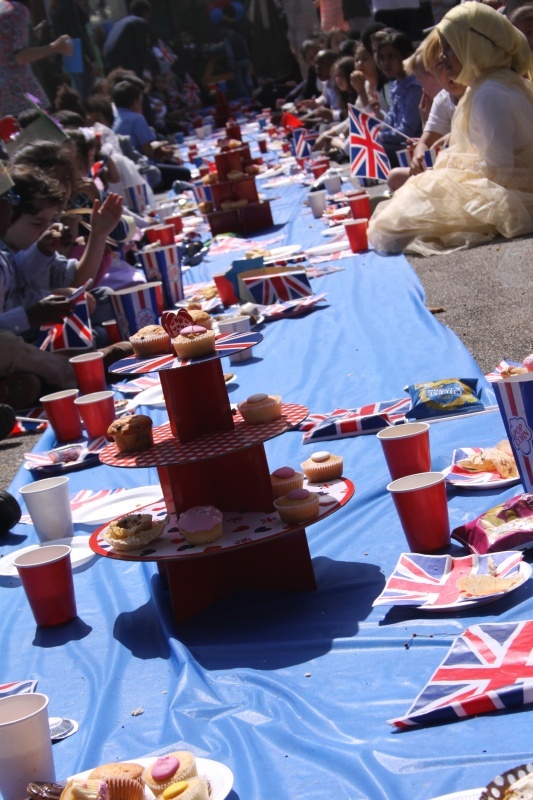 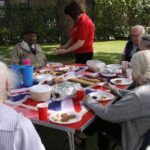 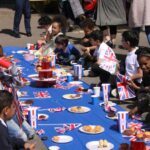 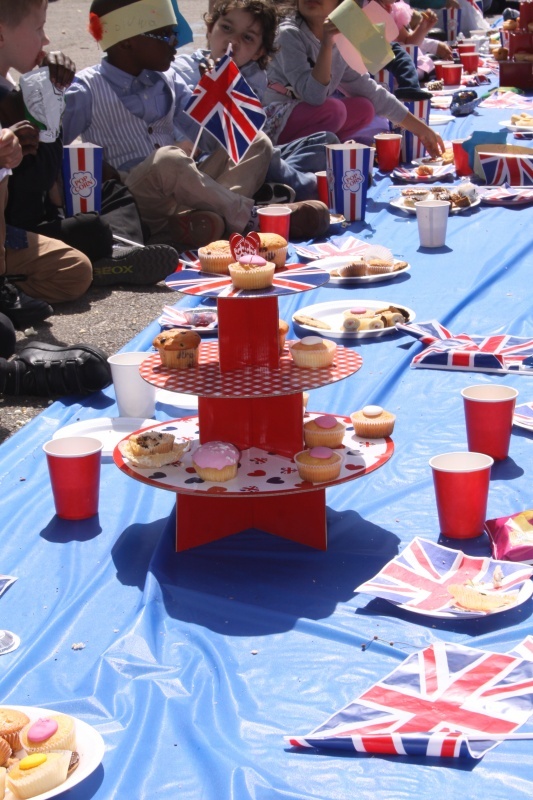 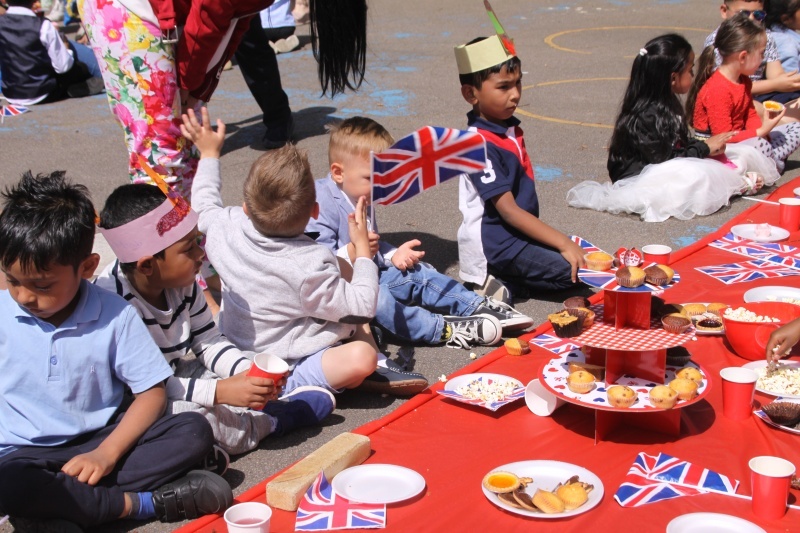 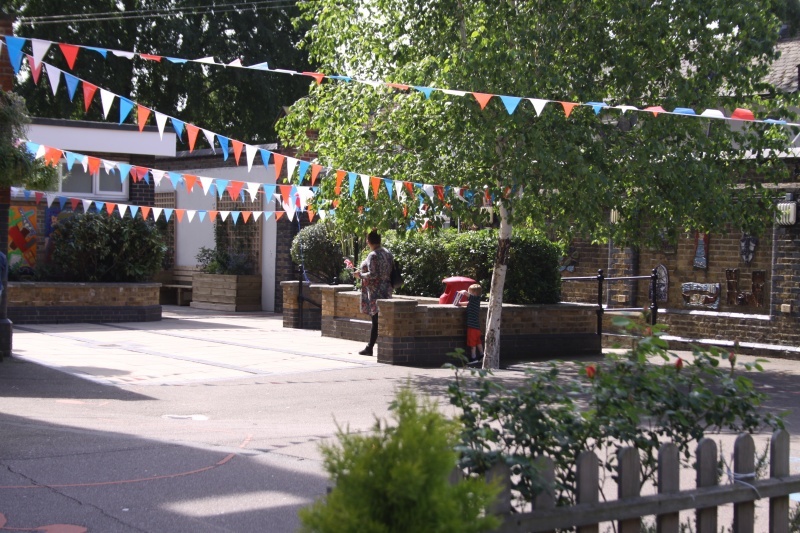 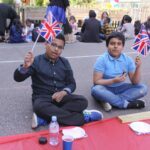 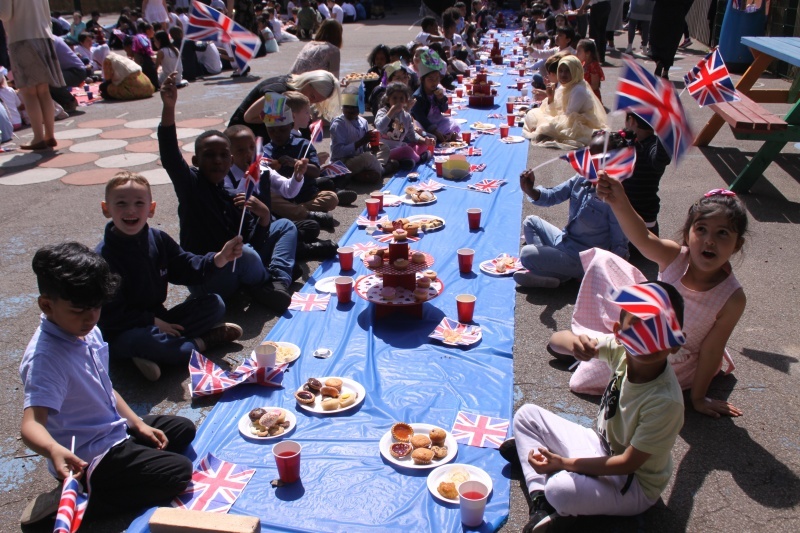 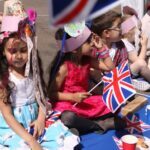 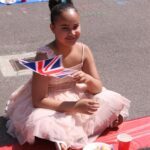 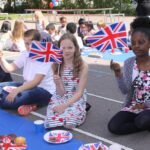 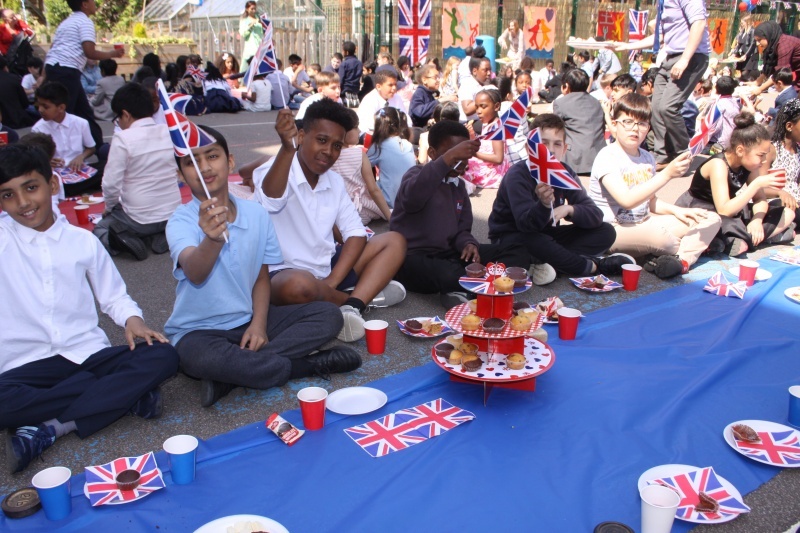 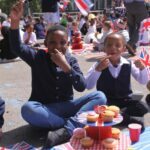 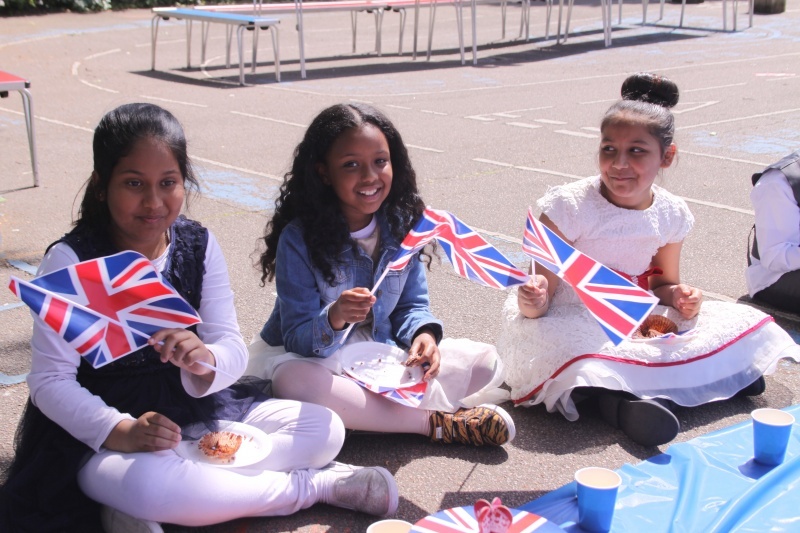 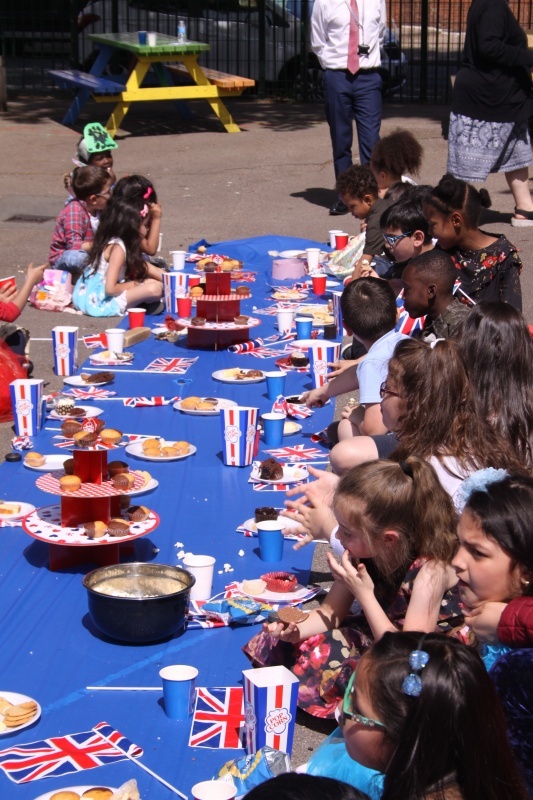 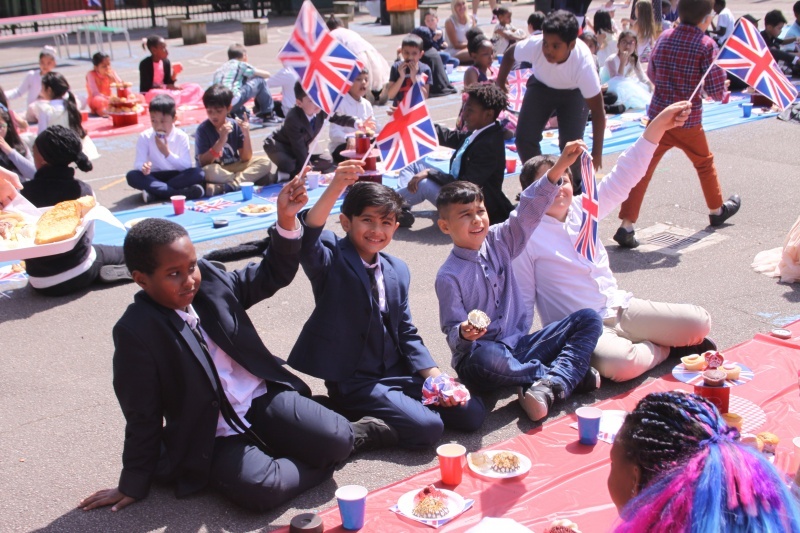 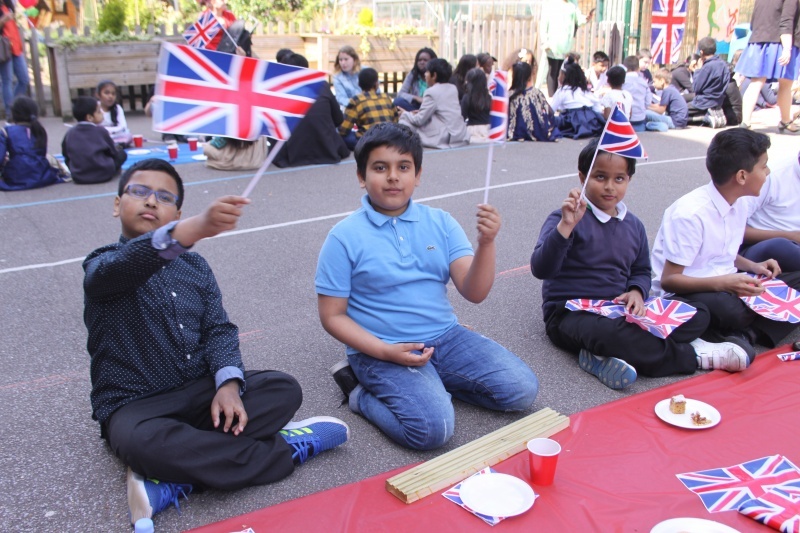 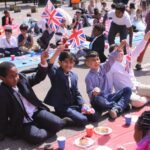 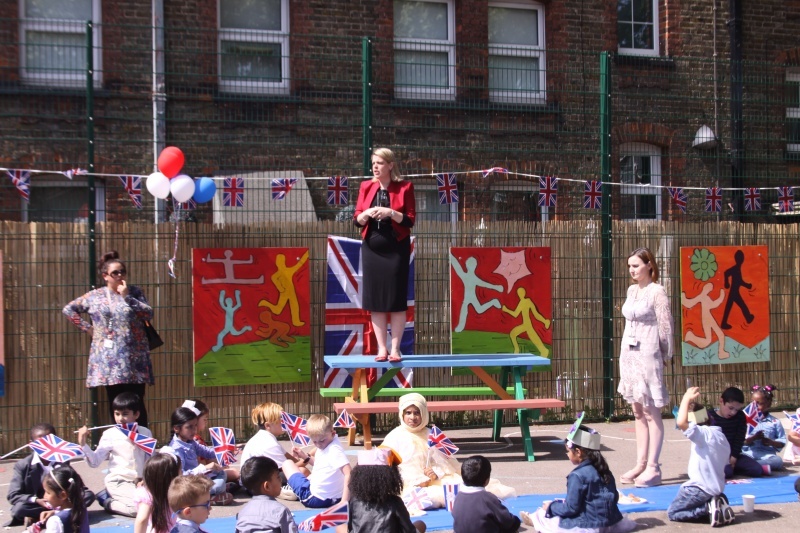 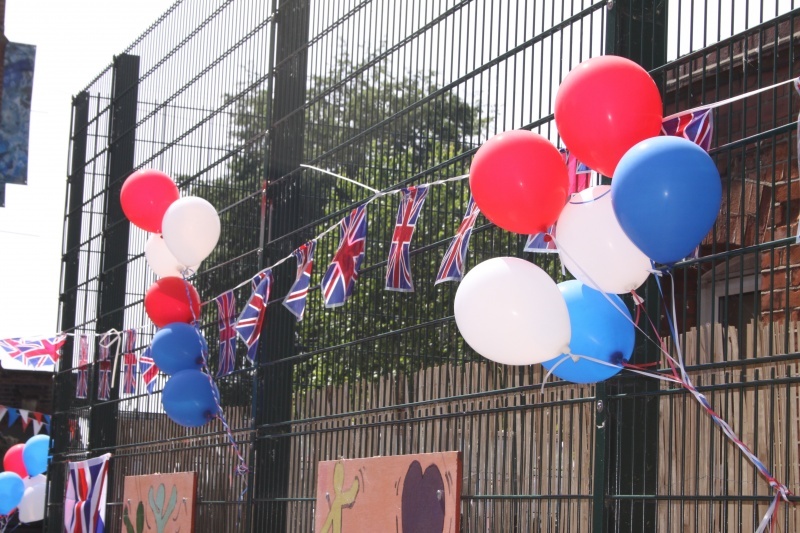 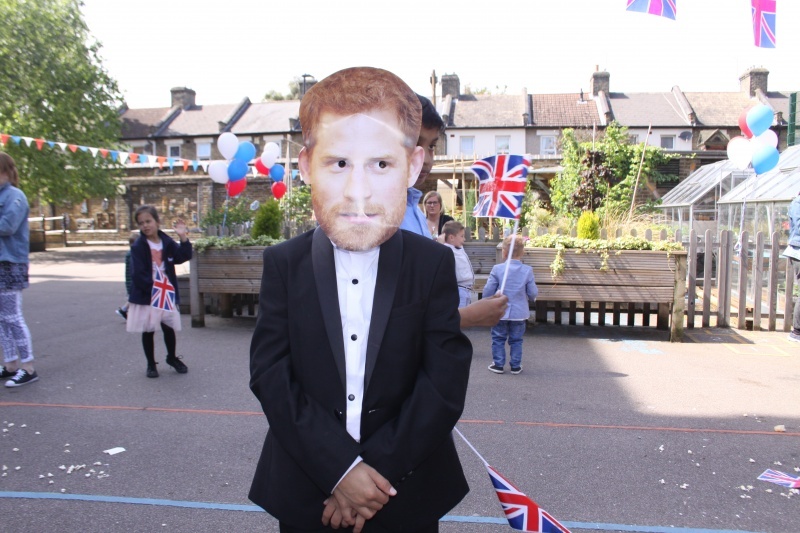 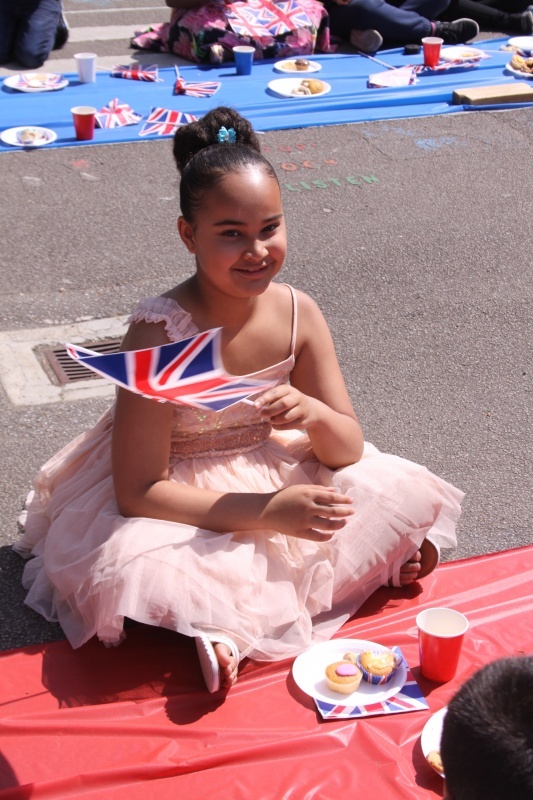 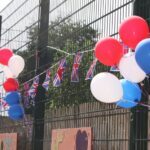 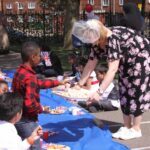 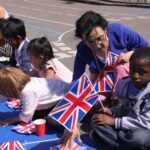 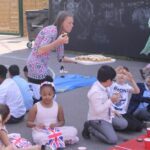 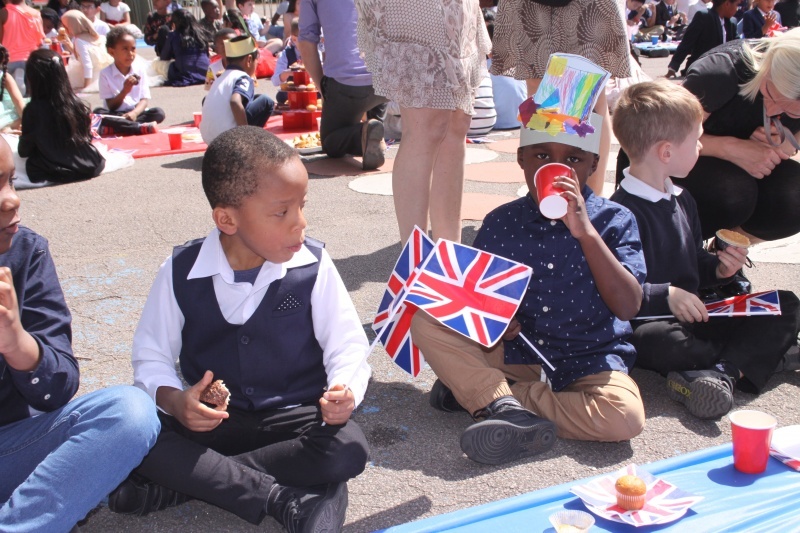 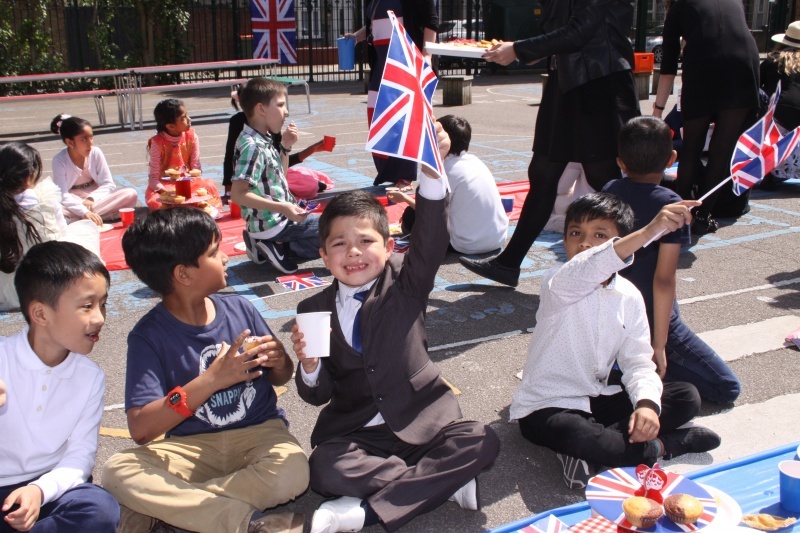 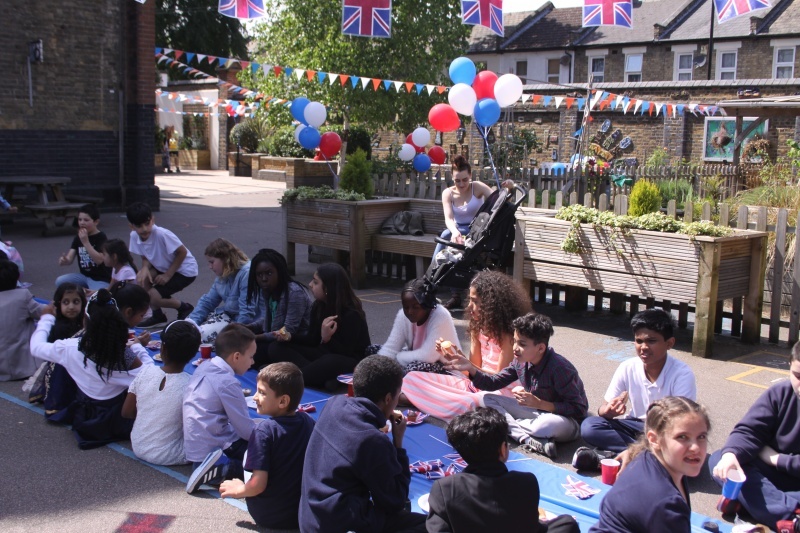 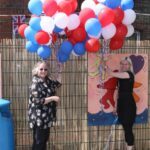 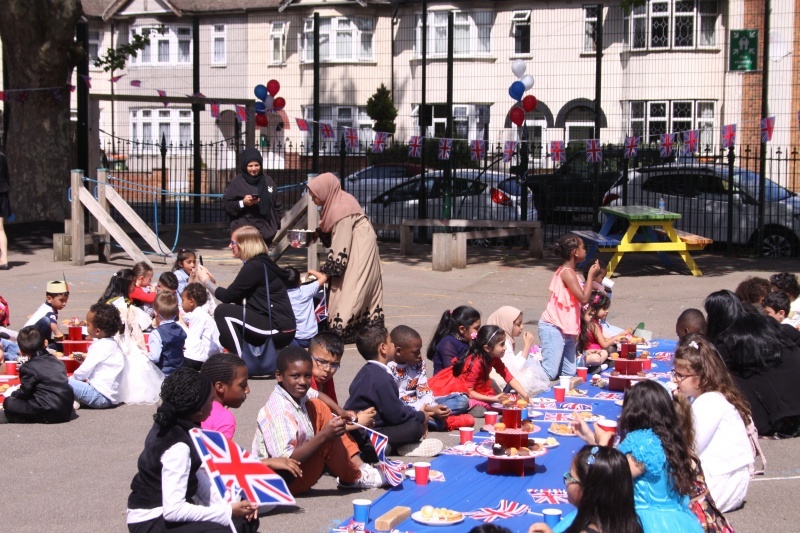 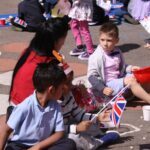 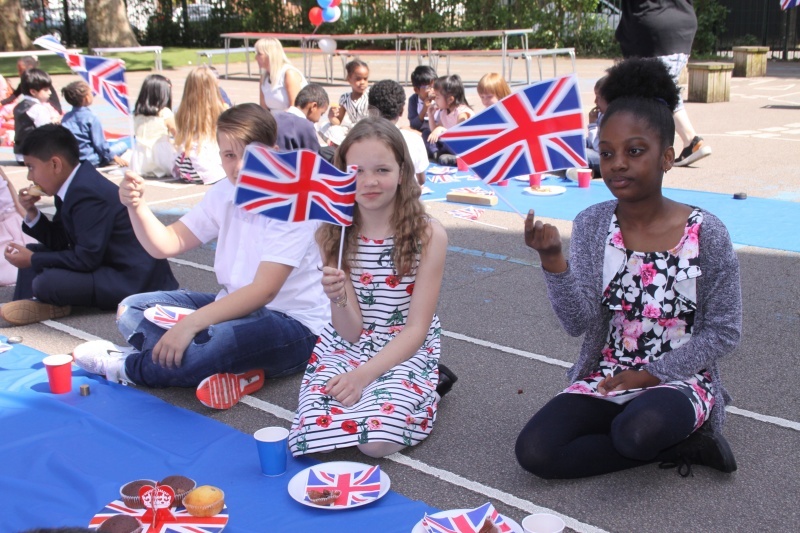 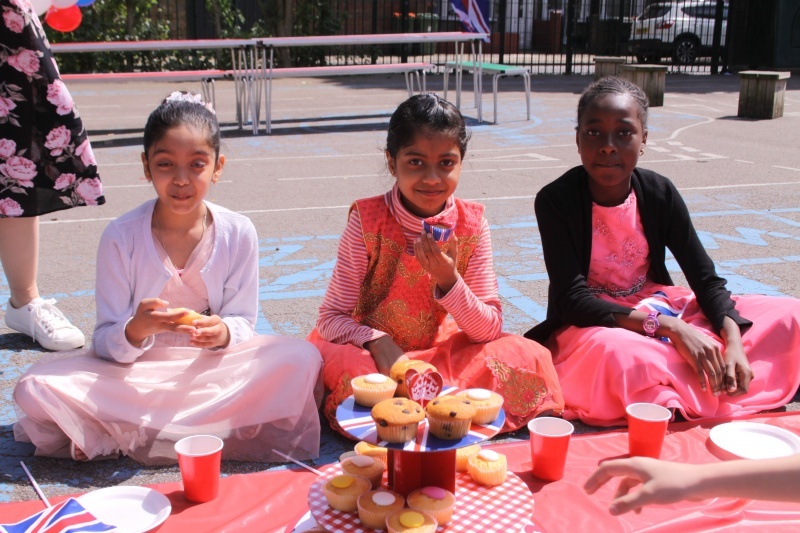 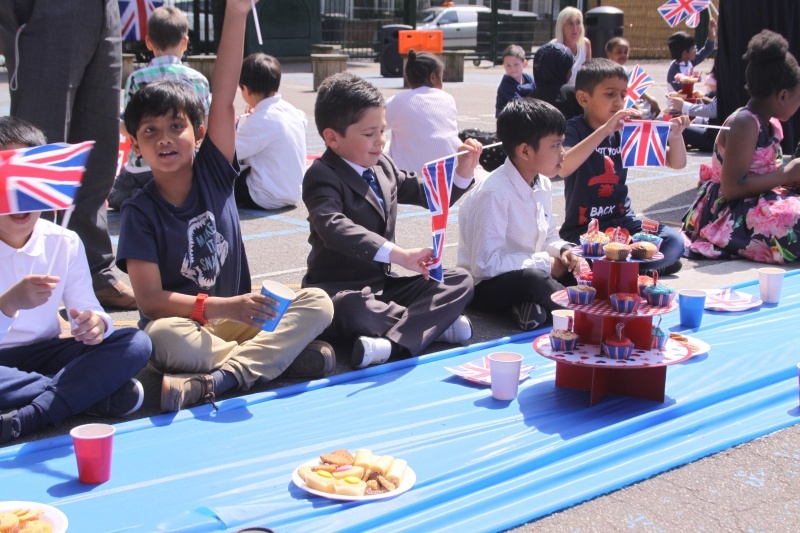 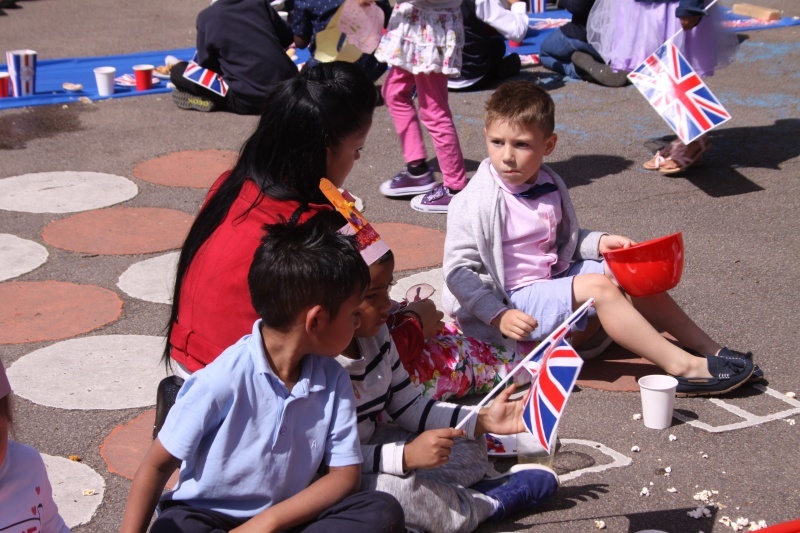 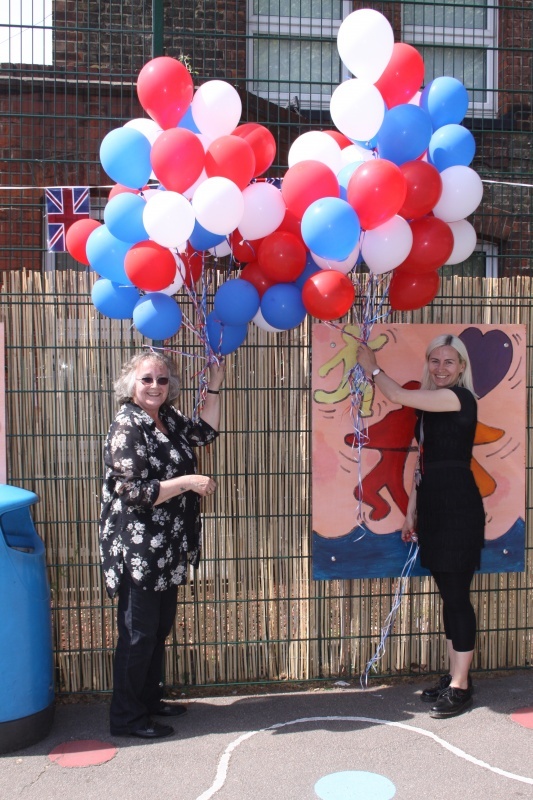 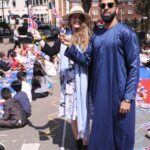 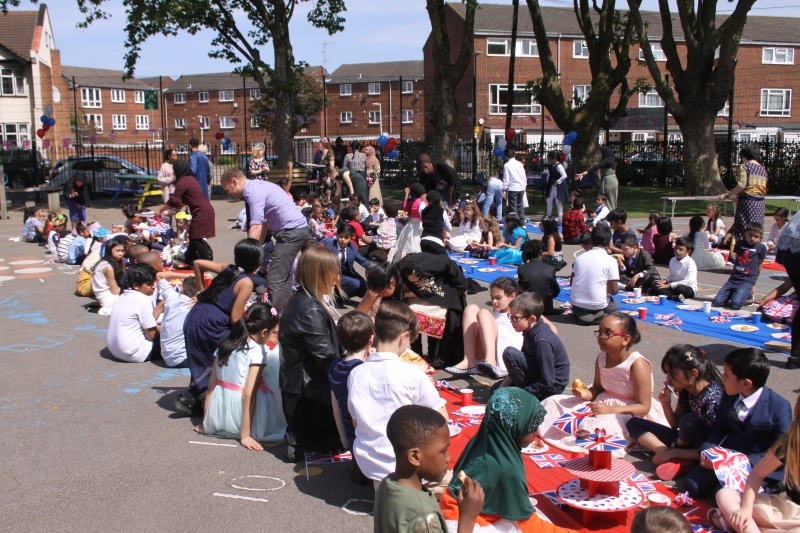 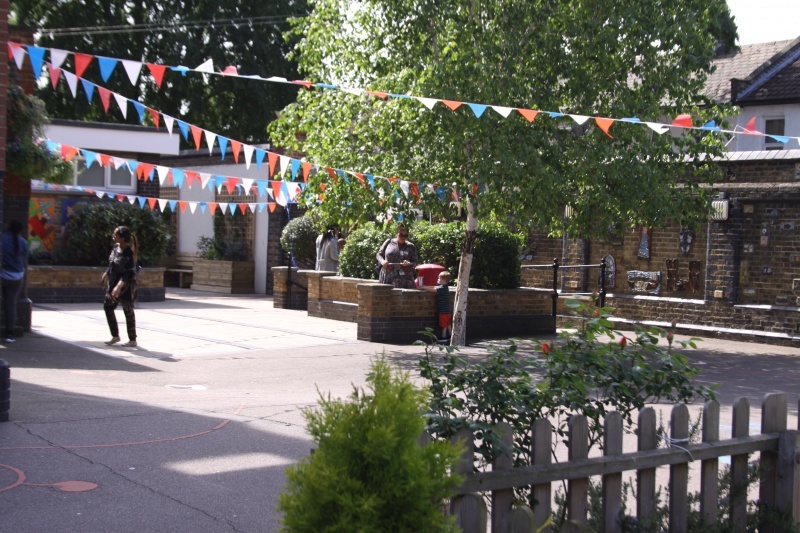 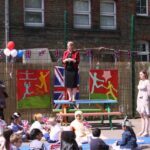 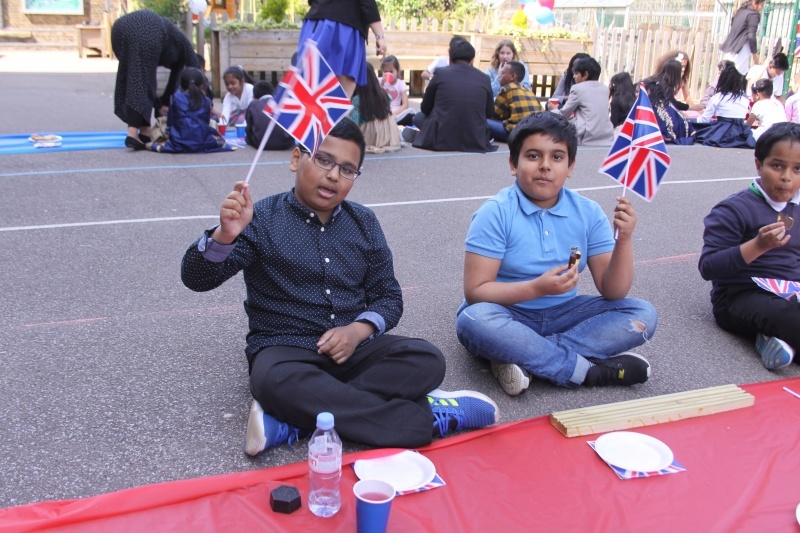 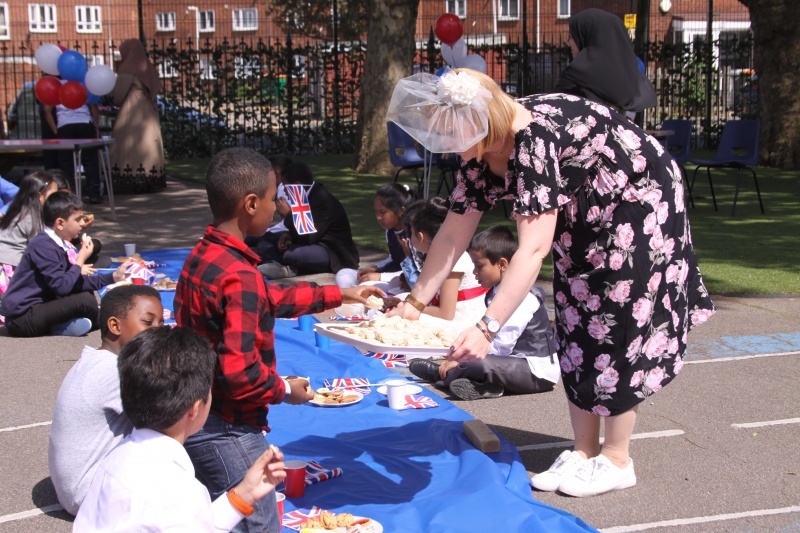 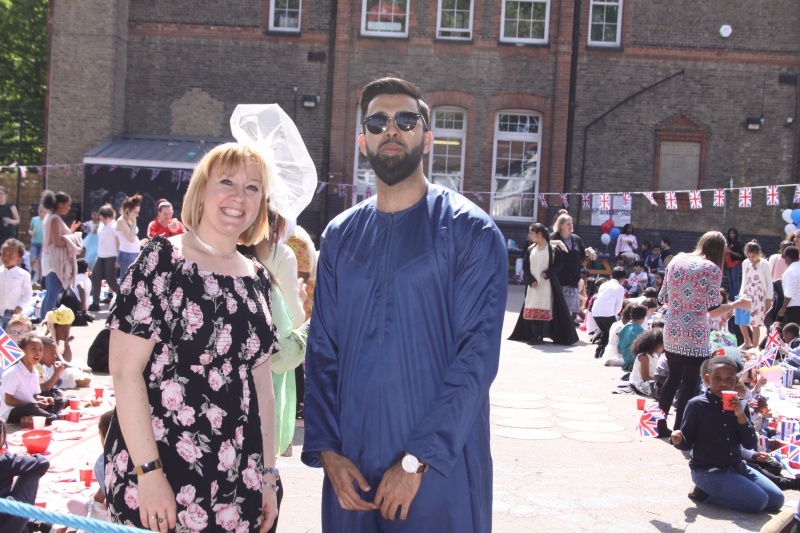 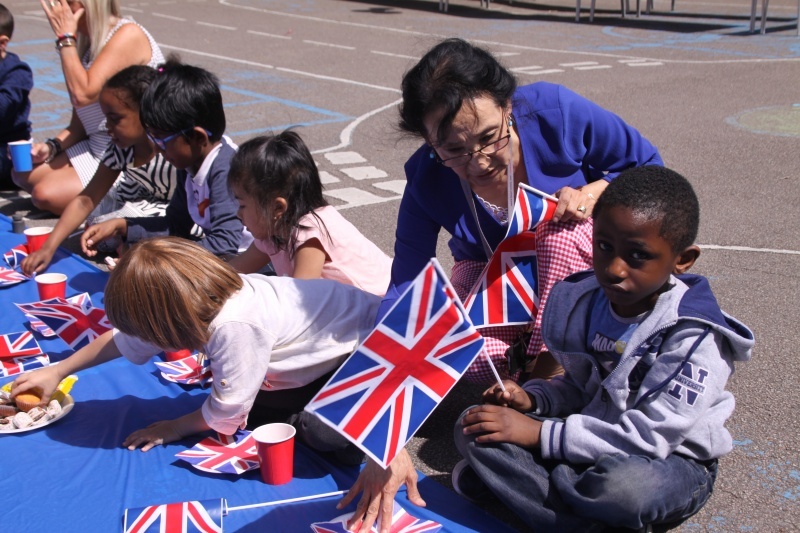 Children, staff and parents enjoyed delicious cakes, biscuits and sandwiches whilst they waved the British flag to celebrate the wedding of Prince Harry and Megan Markle – who will be known as the Duke and Duchess of Sussex. 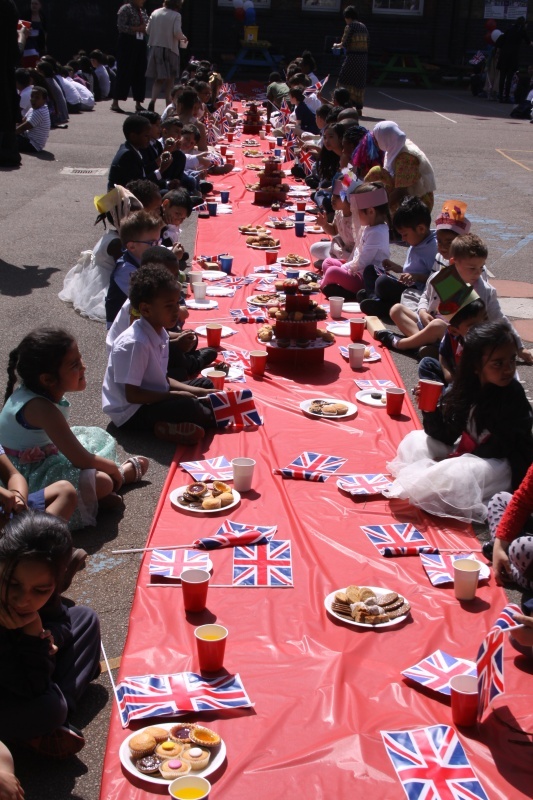 A huge thank you to all the parents who kindly donated treats for the school community to enjoy. 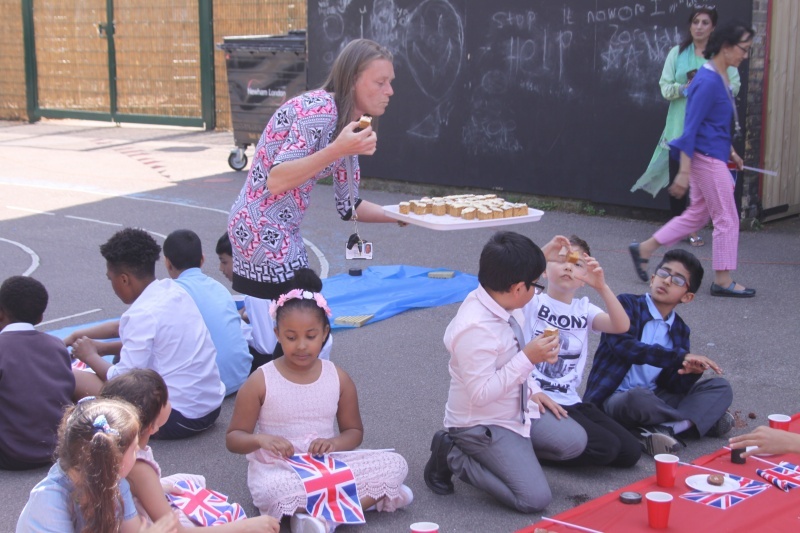 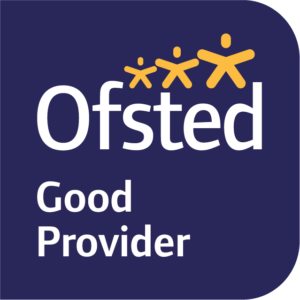 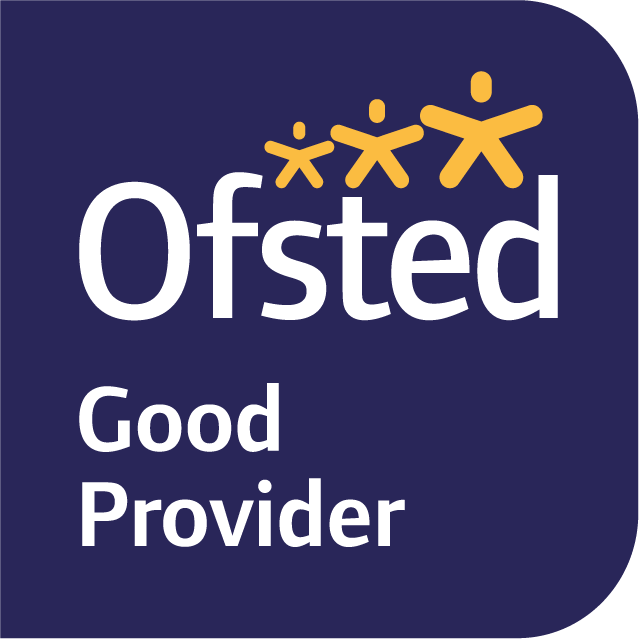 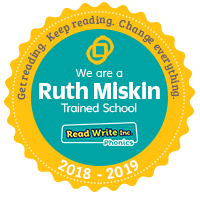 A special mention to Debbie and her team who catered for the school lunch and provided even more cakes and sandwiches for us! 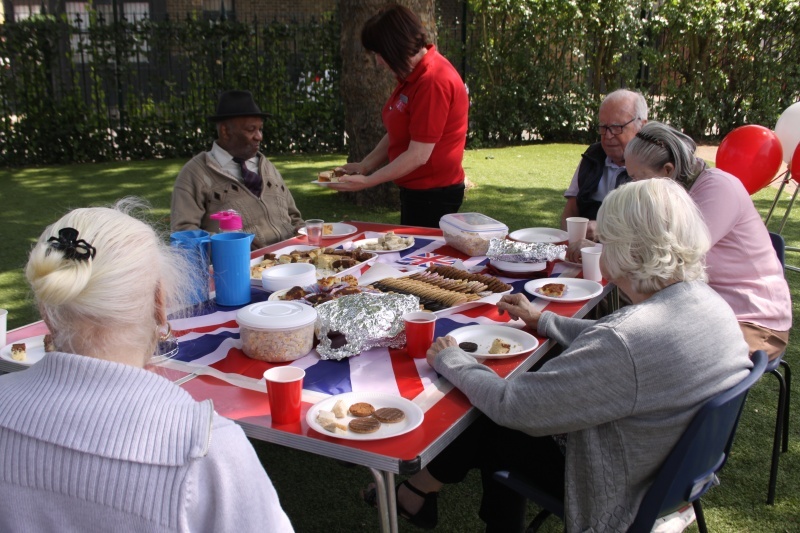 We also welcomed some special visitors from a local care home to join in with our celebrations. 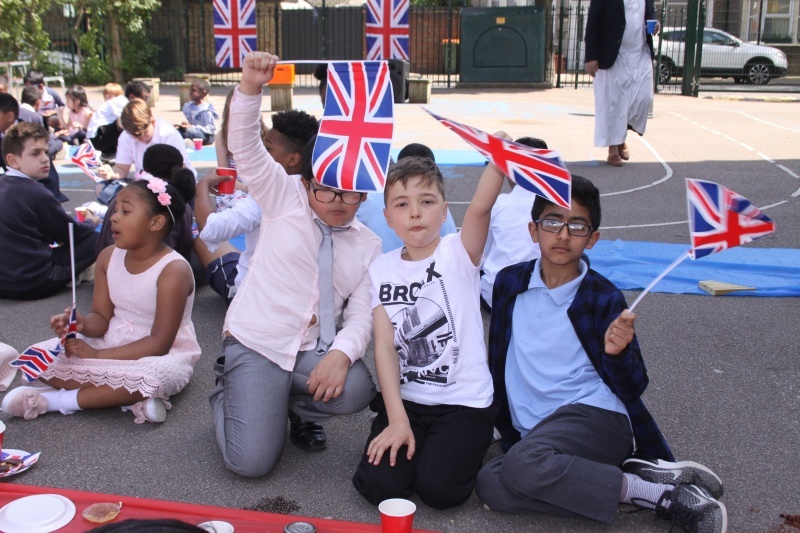 Manor Primary wishes the new Royal couple every happiness!